Detroit is a city with both a rich history and has faced hard times. The area is constantly improving and as a result, more people are moving to Detroit. Recently, Detroit has seen a resurgence of art, culture, and innovation that is attracting many to the motor city. There is more to Detroit than cars and sports. The Detroit based tech boot-camp hub, Grand Circus, posted a great article explaining 5 things to know about moving to Detroit. The city sprawls 142.9 square miles and has more to offer than just midtown and downtown. The businesses investing in Detroit have led to the city having more tech-related jobs than anywhere in the Midwest. Also, Detroit has more of an outdoors than city feeling. This is because of all the parks, places to swim, golf, and enjoy being outside. There are so many reasons why people are moving to Detroit. Professional Movers.com is an award winning, customer focused Michigan moving company with an office located in Detroit. 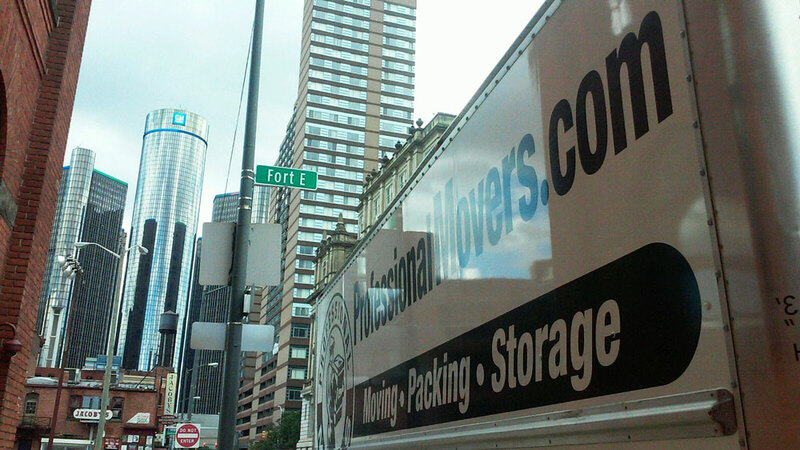 We are Michigan movers who specialize in providing local and long distance relocation services for families and businesses.